Our experience comes from airlines in different parts of the world operating in different cultures. We have helped our customers to reduce the training and pilot failure rate significantly, resulting in a high pay back on a reasonable investment. We have created selection concepts for C/A and we have trained Cabin Managers to lead for one of the most recognized service-oriented airlines. 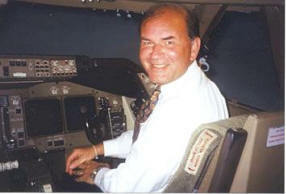 We have in addition developed successful assessment centres for airline executive management candidates as well.